Hey Frugal Fitness Fans! I hope you are having a happy and healthy summer so far, staying both physically and financially fit! 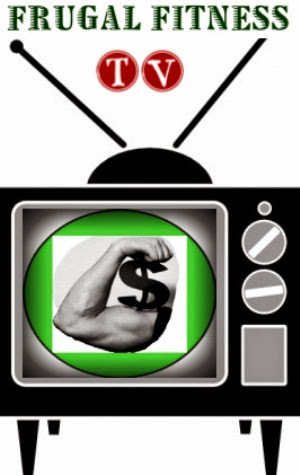 I know You may have noticed that I have not been posting as much as I used to on Frugal Fitness or Frugal Fitness TV. While I have been focusing a greater portion of my time on my rapidly growing digital marketing career, Frugal Fitness still is and always will be an important part of my life. I have practiced Frugal Fitness since a very young age. I remember as a young child, perhaps five years old, and doing pullups on playgrounds, as well as pushups, jumprope, and 2-3 lb dumbbell exercises. Shortly after, I learned a great deal about bodyweight training (for strength, balance, and flexibility) as an elite gymnast for 6 years. After that I became a formidable runner (which of course is very frugal except for your shoes) and then a natural powerlifter / bodybuilder. Since then, I have focused primarily on maintaining health, longevity, and physique without the need for expensive gym memberships, shiny fitness equipment, or rip-off supplements. I also mastered the science of healthy yet affordable nutrition to maximize the results of my workouts and those of my clients. Frugal Fitness has been an enormous part of my lengthy career in the fitness industry as well. I started helping my friends and family workout since age 15 and I began studying for my personal training certification when I was 17. I remember writing up workouts with pen and paper and even laminating them for friends and family. The month I turned 18, I was a certified personal trainer and started training clients. Shortly after, I became a certified nutrition specialist and group exercise instructor. I was incredibly passionate about helping others improve their lives with proper workouts and nutrition. I received my Bachelor of Science degree in Exercise Physiology, and along the way became a group exercise instructor, head personal trainer, and fitness manager. It was in college that I started my first fitness website, writing my research papers in exercise physiology, publishing fitness articles in the school newspaper, and starting my in-home personal training business. I continued to grow as a fitness professional with several strength and conditioning internships and receiving my CSCS (and CPT) from the NSCA. 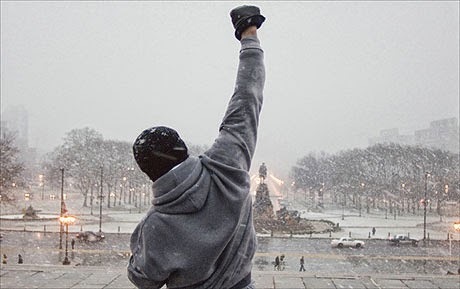 I continued working in the fitness industry full time at gyms and personal training studios, but over time I became jaded over time as I looked around and saw that the industry was more about making money than helping others improve themselves. I observed many "fitness professionals" with little or no credentials, that were often times hurting their clients as much (or more) than actually helping them. I decided to strike out on my own and train clients in their homes with my portable equipment. I also realized that I could only reach so many people face-to-face, so I began expanding my online fitness offerings. 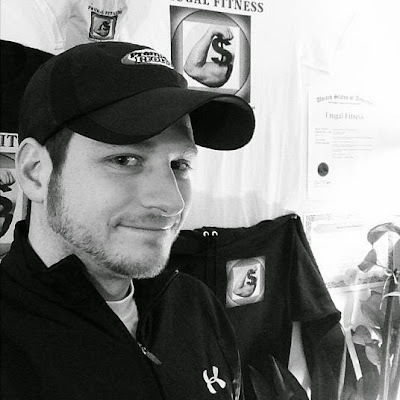 I offered online personal training, fitness videos, fitness ebooks, customized nutrition plans, and whatever else I could think of to help others out of my area. 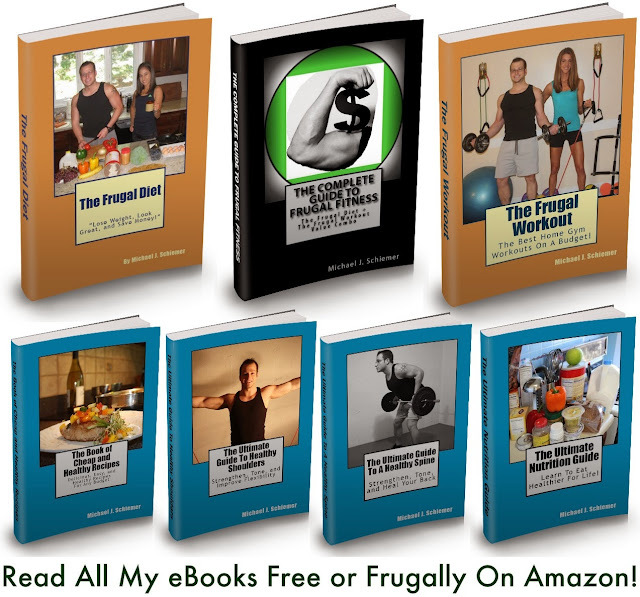 I wrote The Frugal Diet, several other fitness eBooks, and created Frugal Fitness TV to achieve that goal and made them all free or affordable for all! Since officially starting Frugal Fitness online in 2006 I have reached tens of millions of people all around the world. I've helped countless individuals get healthier and stronger without exhausting their limited financial resources. I've been featured by Shape Magazine, Stuff Magazine, Patch, GNC, Reebok, LiveStrong, Solae, Premier Nutrition, Gamma Labs, Game Plan Nutrition, Shareaholic, AnyTime Fitness, Pizzeria Uno, Valerie Waters, Jay Cardiello, Luii Marco, Lee Hayward, Omar Isuf, Amanda Russell, Michael Kory, Bodybuilding.com, Fitness Star Network, iidio Media, Mode Media, and by many other incredible brands and publications. I've been approached many times by TLC ("Extreme Cheapskates"), MTV ("I Used To Be Fat"), VH1, and Lifetime ("Mission Makeover") to do frugal budgeting and fitness reality shows, most recently turning down a trainer role on Lifetime's "Mission Makeover" in Florida after speaking with their producer and running into work schedule conflicts. I've met and worked with so many great people and professionals over the years it would be impossible to name them all. I still continue to personal train a select few clients, provide fitness advice, advise new fitness professionals, and work as a consultant for many health and fitness companies. However, the most important thing I have done, and continue to do, is to help the average person that is trying to get in better shape on a budget. I am grateful to be able to help make a difference in just one person's life. It is an absolute honor to do just a bit more than that. It may not be on a daily basis anymore, but I will be continuing Frugal Fitness so stay tuned for new articles, videos, and other fitness media to help you look and feel your very best without breaking the bank. I'll also be inspiring new entrepreneurs on my newer website. Thank you for your continued support over the years and more still to come! Frugal Fitness Forever.